Meanwhile lets just say that we are proud Tjorven contributed a whooping 4 entries. AKRacing vs DXRacer vs Vertagear – which one to buy? 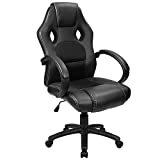 My PC gaming chair: PU-leather or fabric? 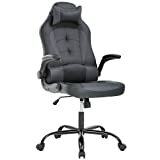 How we benefit from a good gaming computer chair and why YOU should buy one today! Welcome! My name is Tjorven and I used to play CS 1.6 on a professional level in Sweden. Sitting on a good gaming chair has always been a top priority for me - let me tell you why you should also appreciate this and which seat fits your needs best! The best pro gaming chair reviews! 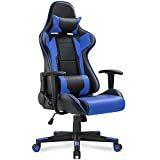 Looking for a really good gaming chair? Then you're at the right place! Check out my personal reviews about the DXRacer and AKRacing gaming chairs to find the right seat for your size as well as taste.